Being classic is not just about being old or the first. With todays technologies and design advancements, classic product and aesthetic looks can be recreated with a modern spin. Heritage provide the look with longer lasting materials and less energy and Classic is not an end, it is an opportunity. 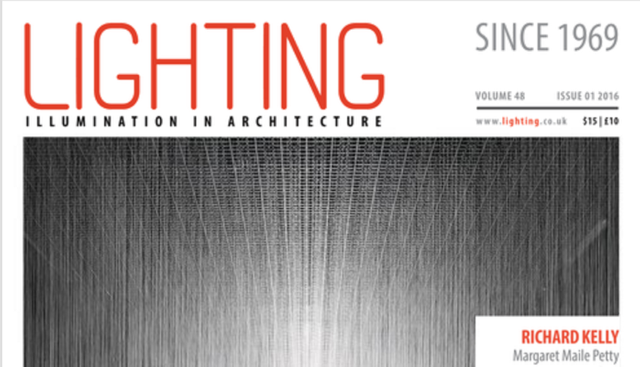 Classic Ingredients Mar 9, 2016202 views10 Likes1 CommentShare on LinkedInShare on FacebookShare on Twitter The latest issue of Lighting is now online When confronting a classic there is always a certain sense of disbelief that it wasn’t created yesterday. In fact it’s an assay of the genuine article that it can sit as happily in the 21st century as the 1800s or the mid-fifties. Jacques Loussier could take Bach’s Air on a G String and make it seem a contemporary composition. Laurence Stern’s 1759 Tristram Shandy employs avant-garde techniques such as blank black pages and simulated real-time. And then, of course, there’s design and architecture where we talk constantly of classics: the Eames, Corbu, Bauhaus – the lines, the proportions, the principles are somehow timeless and, well, right.